Begin a healthy lifestyle, reconnect with people you lost contact with, or just get away from it all and lay on the spa table at the exotic Ranthambhore Kothi. Yes, you read it right!! 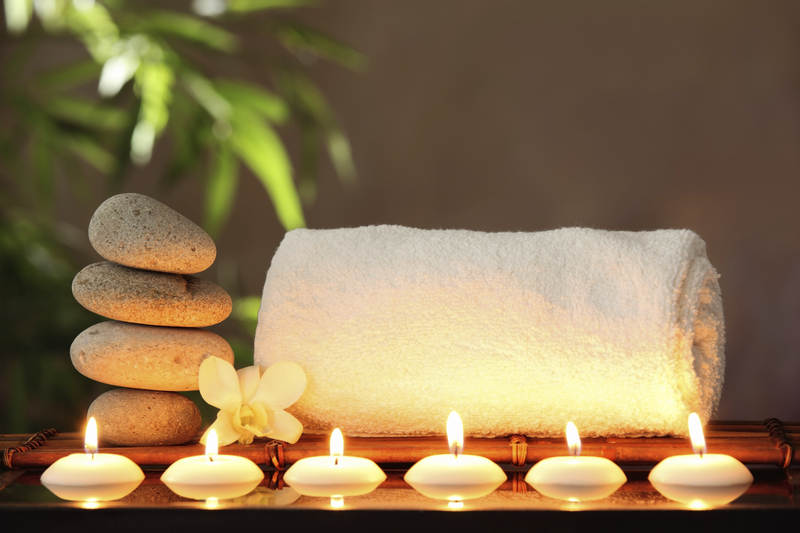 To restore your body and expand your mind, we have launched a rejuvenating Spa at Ranthambhore Kothi! The Spa at Ranthambhore Kothi, has a well-crafted spa menu that lists various spa therapies to de-stress and rejuvenate. You can try Royal Sweedish Classic, Shirodhara, Abhyanga, Lotus head & shoulders, Lotus Aroma Ritual, Lotus Reflexolgy that helps rejuvenate mind, body and bring your life back into balance, or at least make you feel that way. Our experts appreciate your uniqueness. Each person’s skin and body is affected by age, diet, emotional dynamics, and exposure to the environment, creating a distinct essence. That essence is constantly changing, constantly evolving. Our master therapists, together with you, meticulously custom tailor each service to reflect and connect with the most subtle aspects of how you look and feel in the moment. 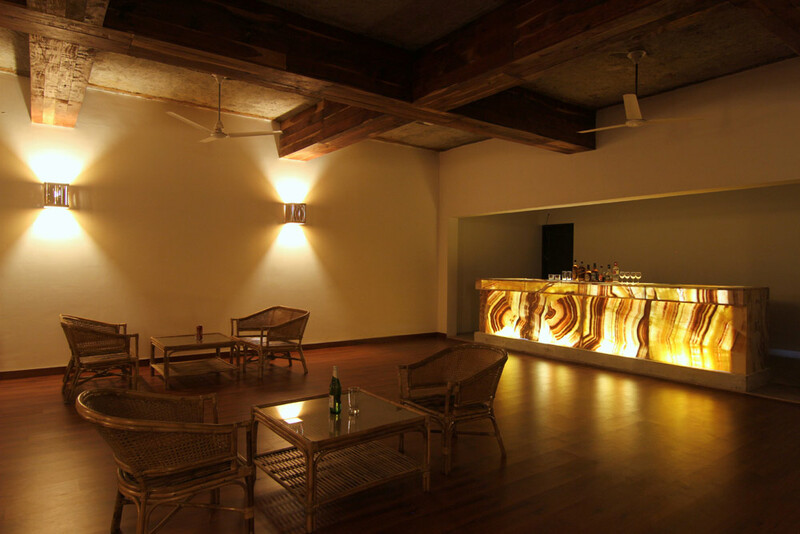 Enjoy a healthful and refreshing weekend or a long holiday at the Ranthambhore Kothi after an eventful tiger safari in the Ranthambhore National Park. 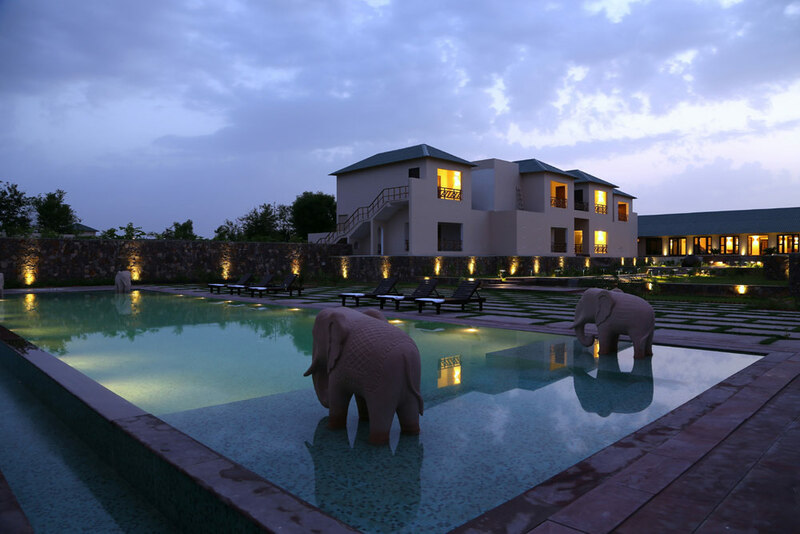 Experience the dreamlike comforts and plush facilities, sip tender juices before beginning with lavish spa therapies and holiday in style during your Jungle sojourn with luxurious Spa in Ranthambhore Kothi. Good news from the Jungle!! 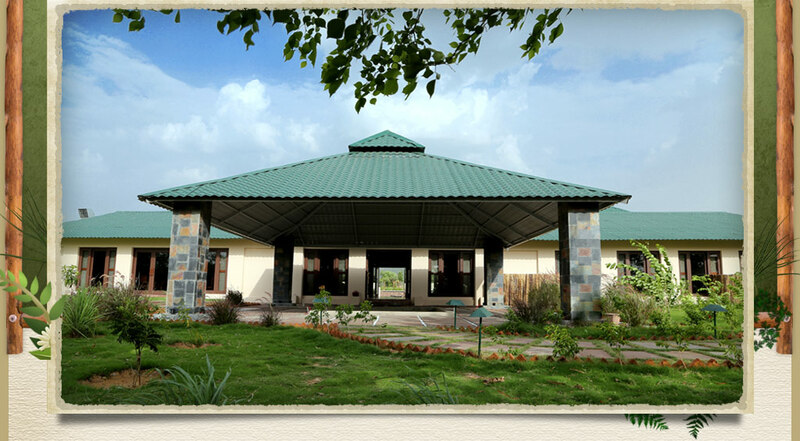 The Ranthambhore National Park will open a new zone for Tiger Safari from January 18, 2014. Tiger sighting is something which is on top of the minds of tourists visiting Ranthambhore National Park. No chital or chinkara could quench that thirst to see and click a tiger. But the over load traffic of visitors at the various permitted tiger zones has made it uneasy for the visitors as well as forest habitats. So as to reduce the tourist pressure on the existing nine zones, one more new zone is opened for Tiger Safari in the area called Antri at Ranthambhore National Park. The forest officials, after their two to three months’ research, conformed that there are four or five adult tigers and three cubs in this zone. Besides, the zone also has some beautiful water bodies and the presence of panther is also an added attraction. So, what is rolling over your mind? Rejoice and plan for an adventurous and hustle free Tiger Safari at Ranthambhore National Park. 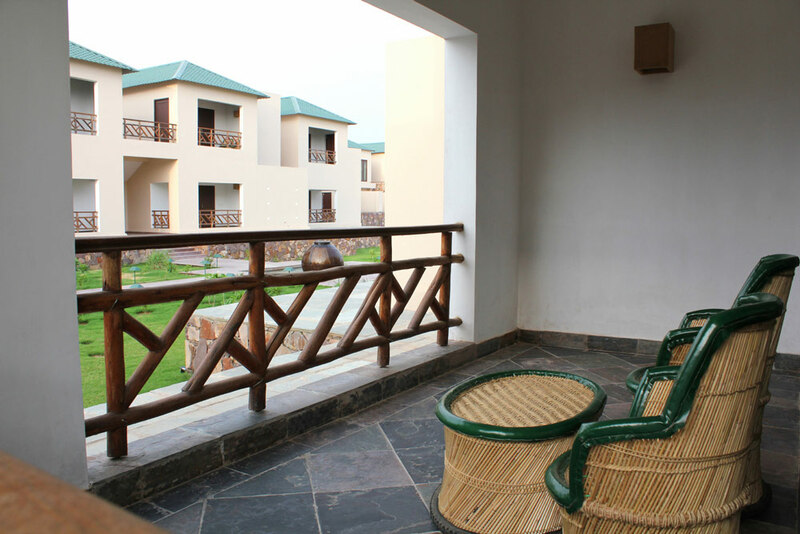 Ranthambhore Kothi with all the relaxing and delighting facilities would be your gracious host to rejuvenate before and after the Tiger Safari!! ‘Machhli’ is a seventeen year old tigress who rules Ranthambhore, a tigress whose majesty is assured as much by the gaze of millions she arrests with the distinctive ‘fish’ mask outlining her eyes. The legend of Machhli as the world’s most photographed cat with stripes, as she’s regarded, has survived a generation, and there are many who wish it would last another. After all, the tiger’s survival is a cause dear to us all. Machhli’s popularity is not astonishing for nothing. She is the world’s oldest documented tiger alive. 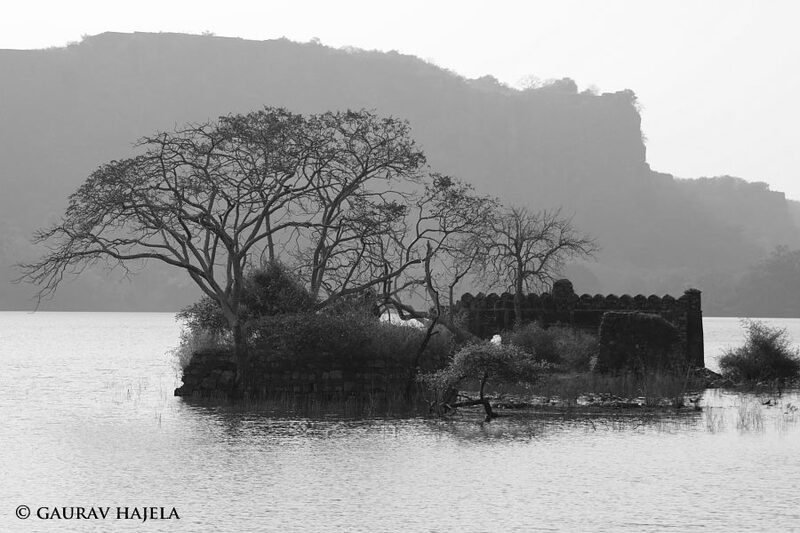 Hundreds of photographers attest to her fame, helped along in no small measure by the picturesque setting against which she has spent a life being captured on film, the deceptive serenity of the lake territory along an Aravalli ridge crowned by the imposing ramparts of the Ranthambhore Fort. Machhli’s lack of camera shyness has given dozens the thrill of watching a big cat hunt in broad daylight. She is totally oblivious of humans in a jeep. It’s a rarity that has given Machhli the honor of a ‘lifetime achievement award’ bestowed upon her by Travel Operators for Tigers (TOFT) The tigress now has her territory in Lakarda area of Ranthambhore Tiger Reserve. 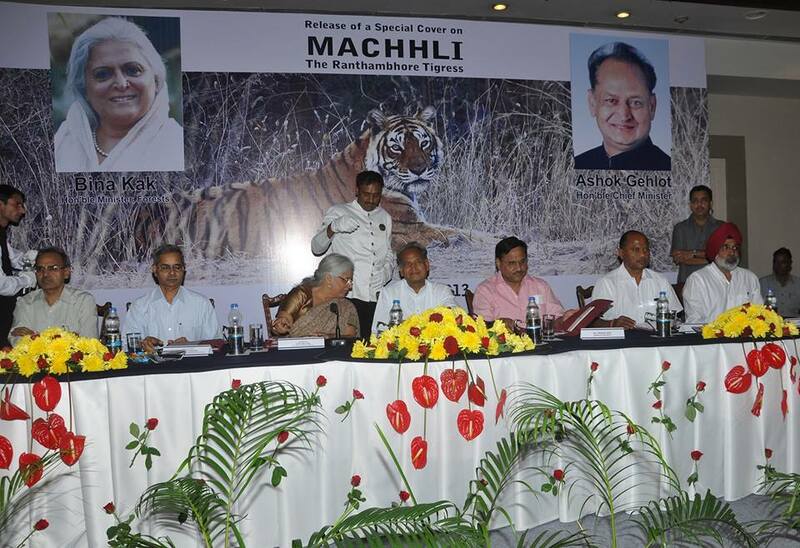 Having given her bit to the Ranthambhore tiger reserve, it is now honor time for Machhli, A commemorative postal cover on her is released by Rajasthan CM Mr. Ashok Gehlot and Tourism Minister Bina Kak on Wednesday, September 18, 2013. The postal department of India will carry the picture of this Ranthambhore National Park’s tigress on its envelope. In a few months, a postal stamp will also be released on Machhli. When ever you feel Ranthambhore breaking into a chilling cacophony of langoor shriek and sambar calls. It would sure be the sound of fear And Machhli would be correctly identified!! 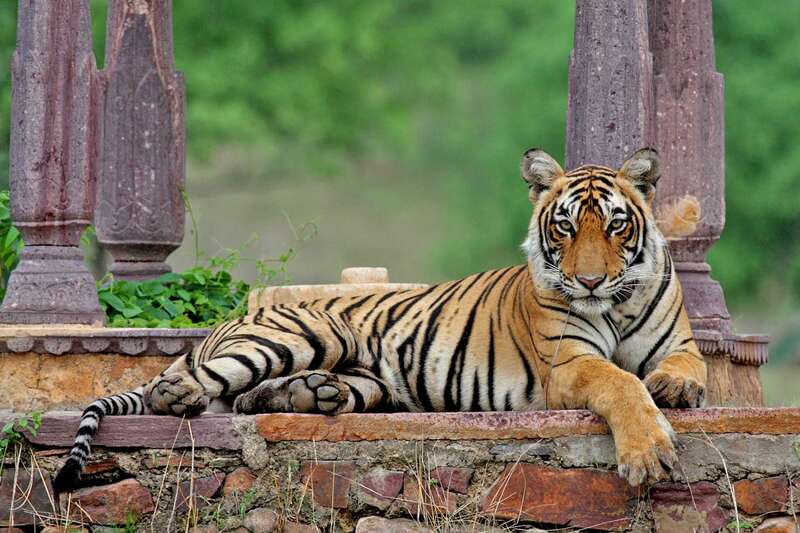 So, wait no more and plan your jungle safari with British colonial style Ranthambhore Kothi and you never know, you may be the lucky one to witness the activities of this legendary eldest big cat of Ranthambhore!